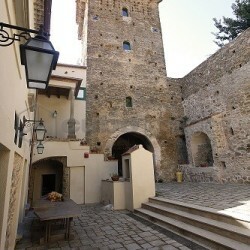 The castle of the Princes Capano | Pollica, Vivere Mediterraneo. 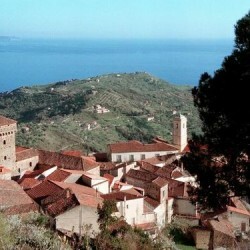 news on Pollica’s pagan habits of the Cilento. 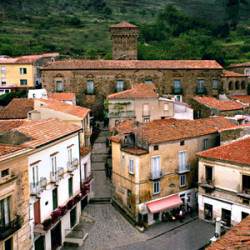 A room of the Castle is known as " the room of S. Alfonso. From 1997 the castle was purchased by city hall.